Don’t get comfortable about your bar exam if you want to pass the test. That’s the advice of an expert on the bar who’s helped thousands of students succeed after they had experienced previous failure. 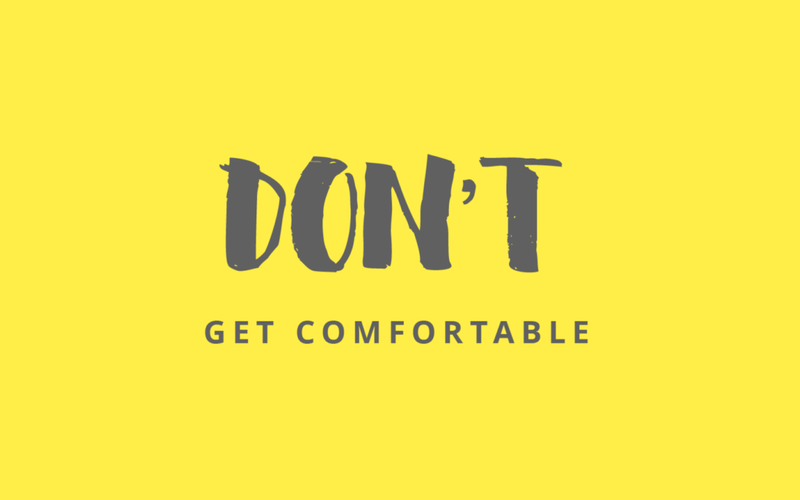 Getting comfortable with being uncomfortable about the bar exam is critical to success on the test. Only by moving outside your comfort zone can you take the necessary steps to grow and pass the bar. In this episode, Jackson Mumey explores 4 places where you should be prepared to go beyond your limits and boundaries and take risks to receive greater rewards. You’ll learn why you can’t be comfortable with failure, being a victim, making excuses and following the crowd. Each of these comfort zones is a trap that can lead to repeated failure with little chance of success. It’s only when you become uncomfortable that you can move forward and improve your skills and outcomes on the bar.